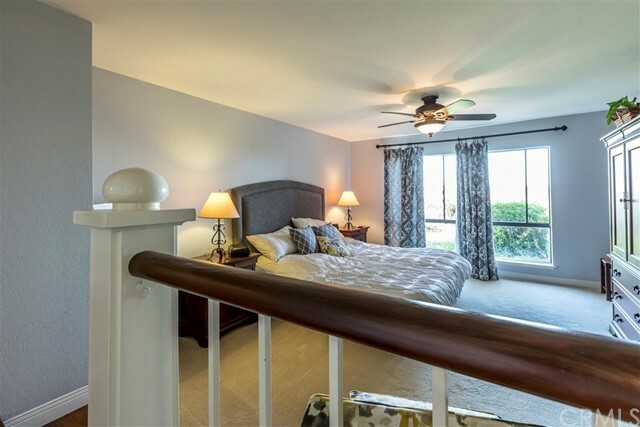 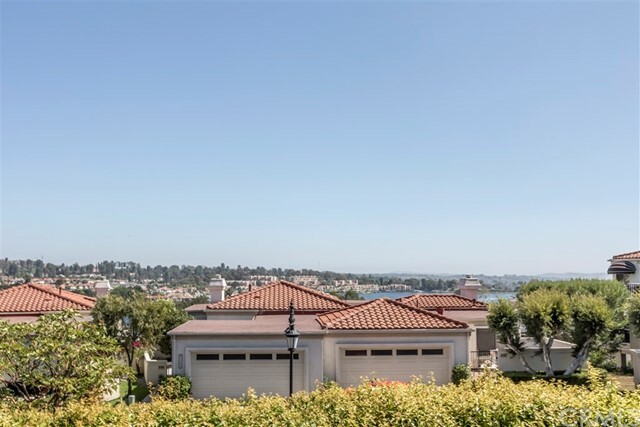 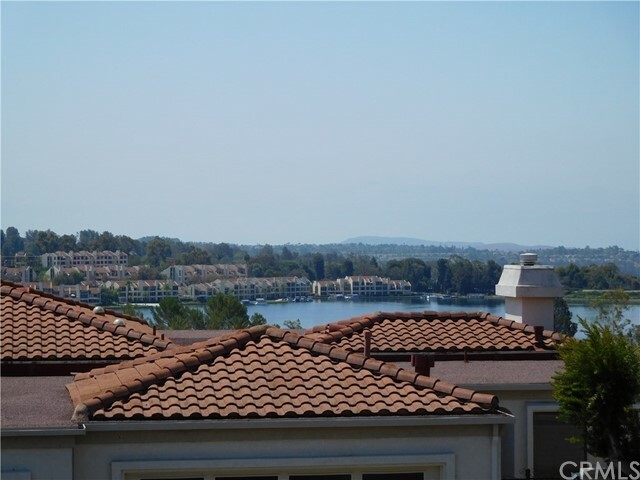 Gorgeous End Unit in the Mallorca Community w/private Guard gated entry - Greenbelt, City Lights & Lake VIEW. 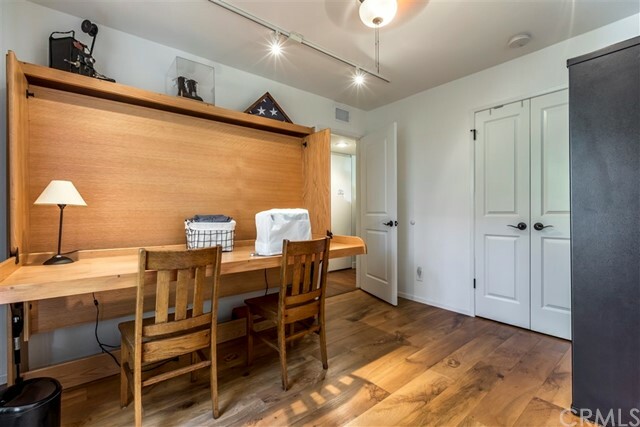 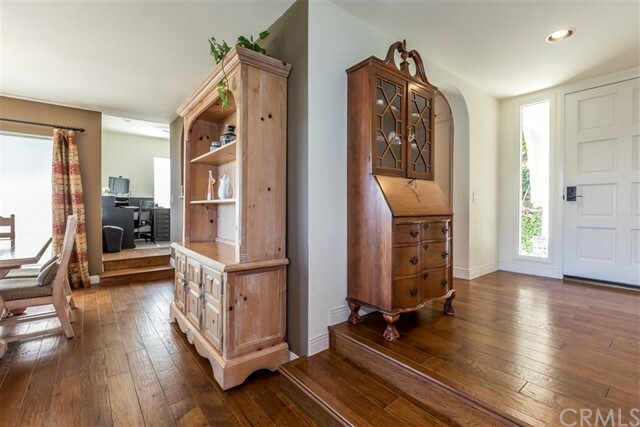 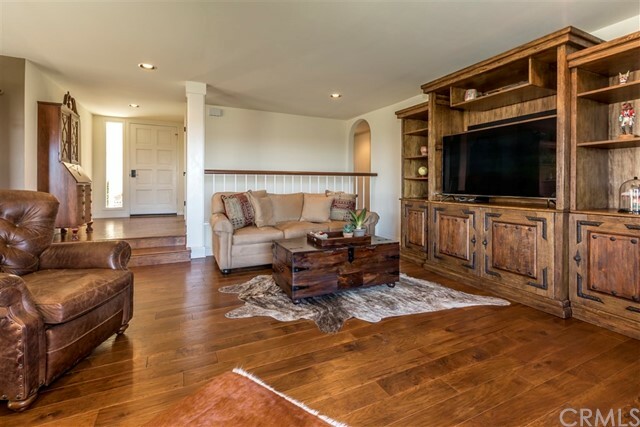 This home features Engineered Wood Floors through out most of the home. 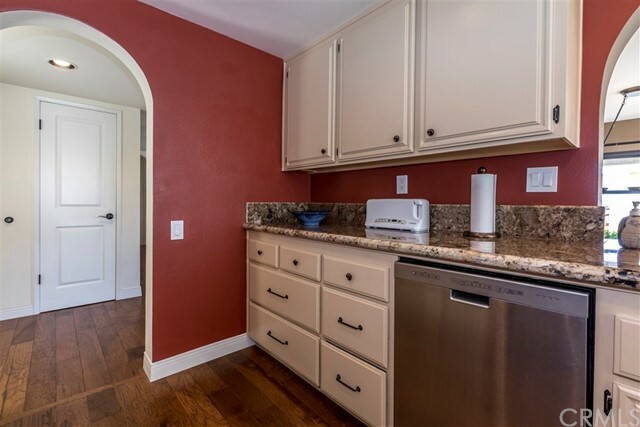 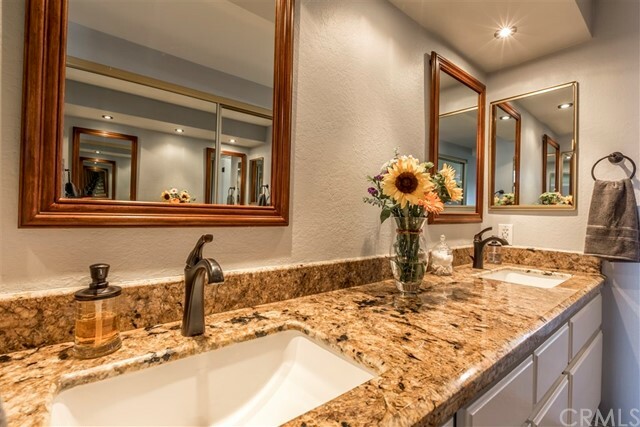 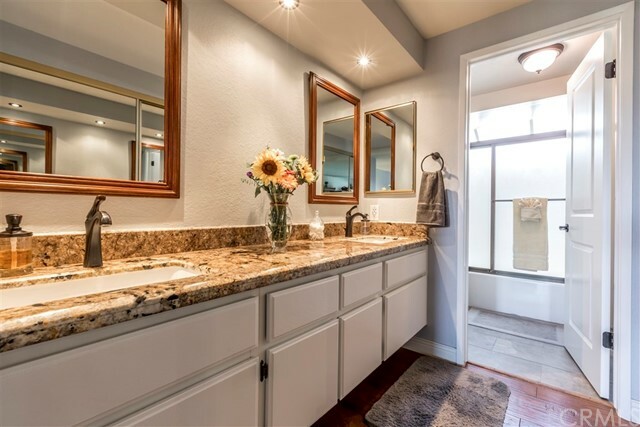 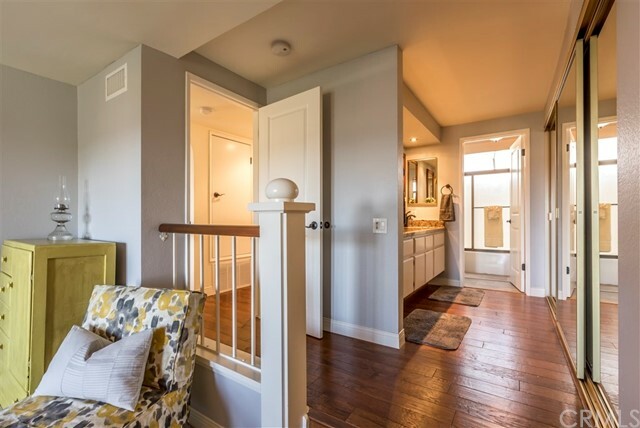 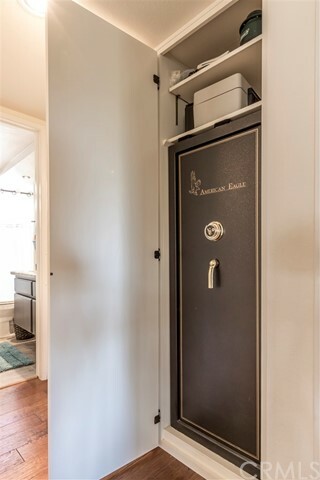 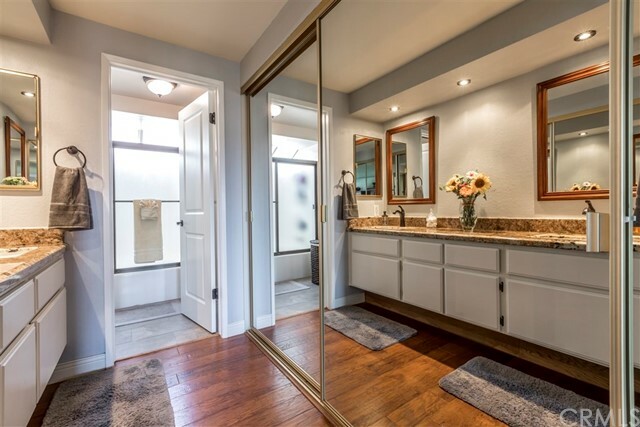 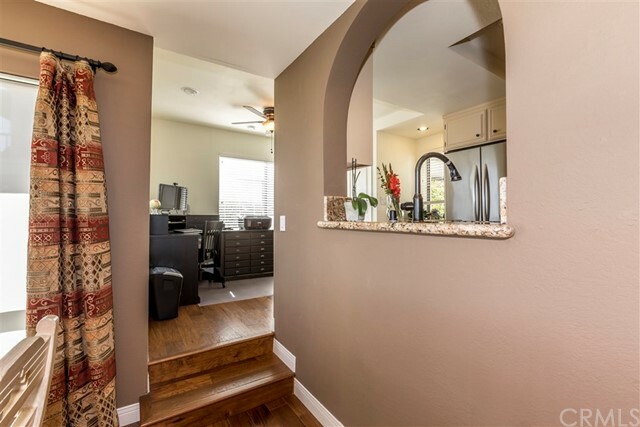 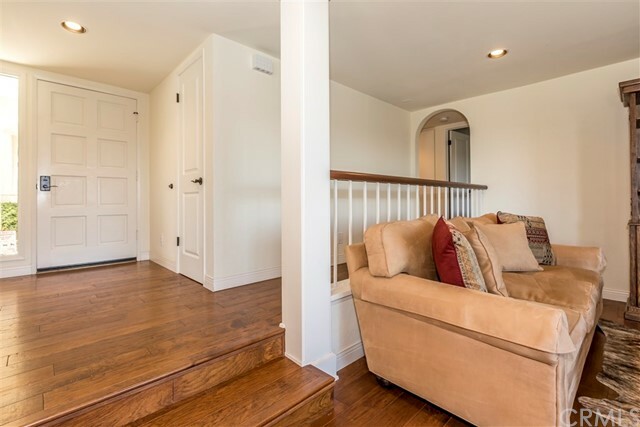 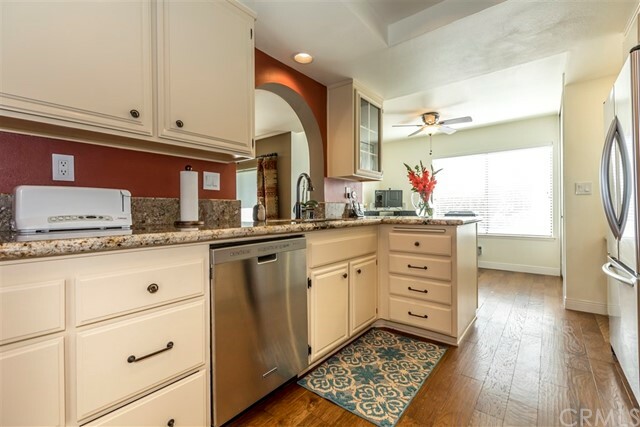 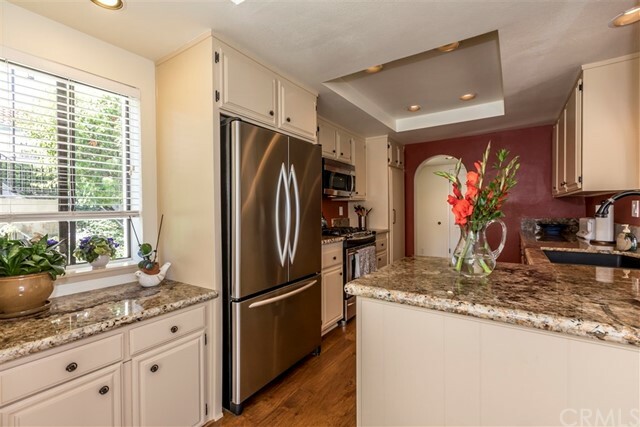 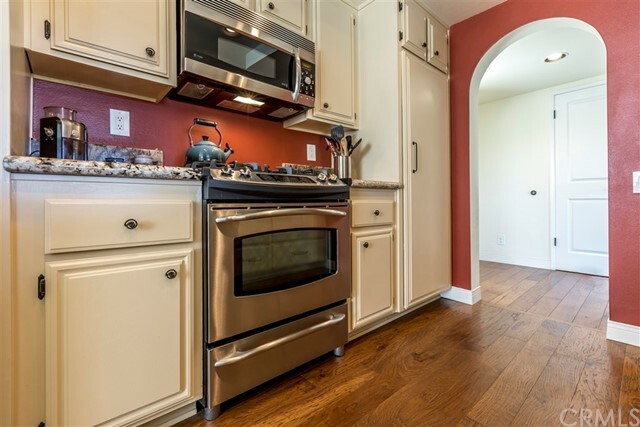 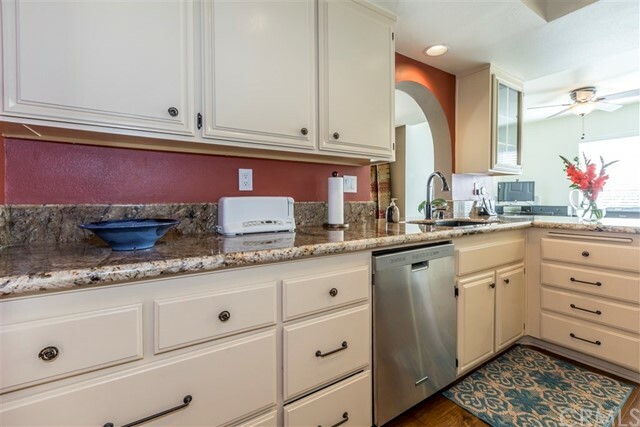 An updated arch way leads you from the foyer into your updated kitchen with upgraded granite counter tops, designer paint, designer baseboards, top of the line appliances. 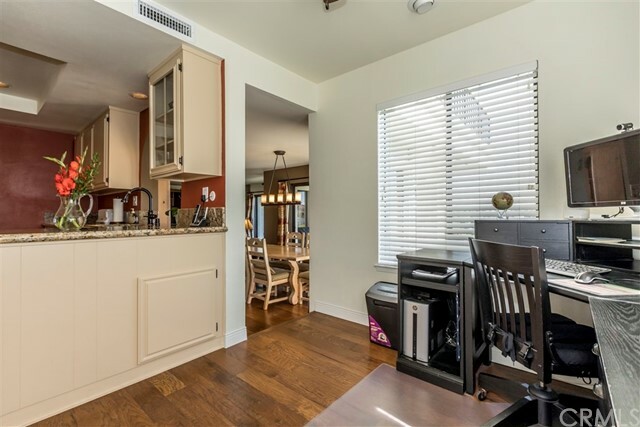 Arch pass-through from the Kitchen Sink to the Formal Dining area provides another Greenbelt, City Lights, Lake View. 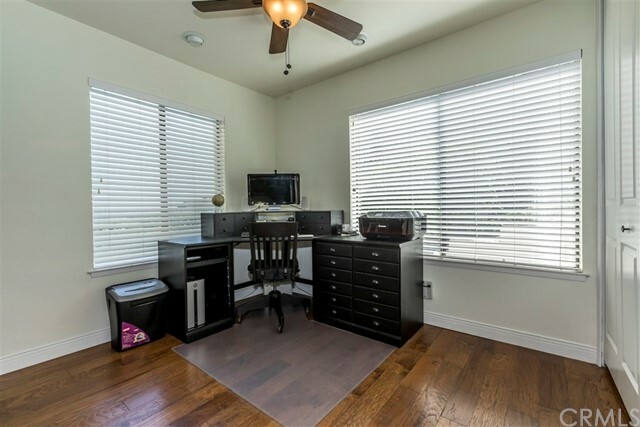 The eating nook is being used as office space & features a ceiling fan, recessed lighting & Greenbelt, City Lights, Lake View. 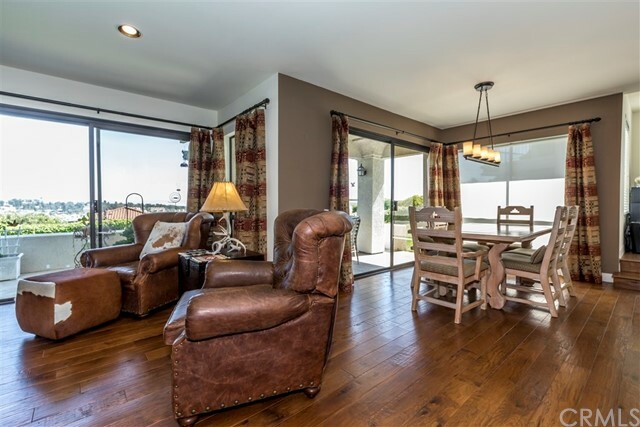 As you step down to the formal dining area it expands to the family room with two sliding doors, & Greenbelt, City Lights, Lake View. 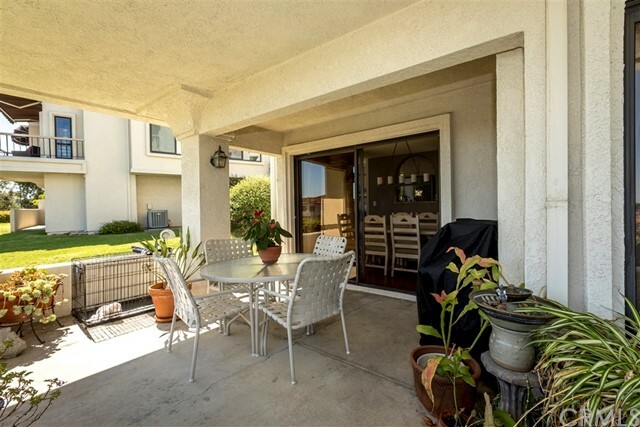 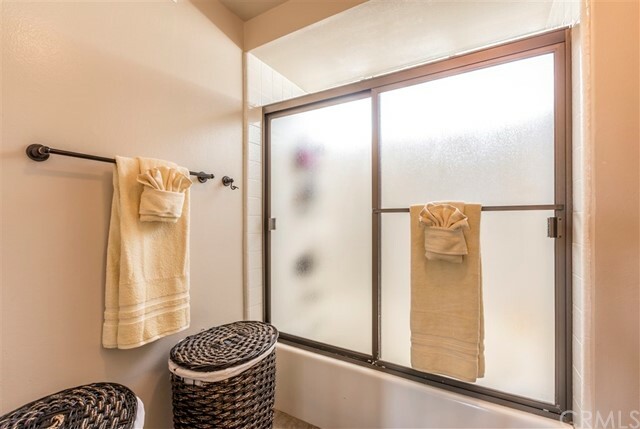 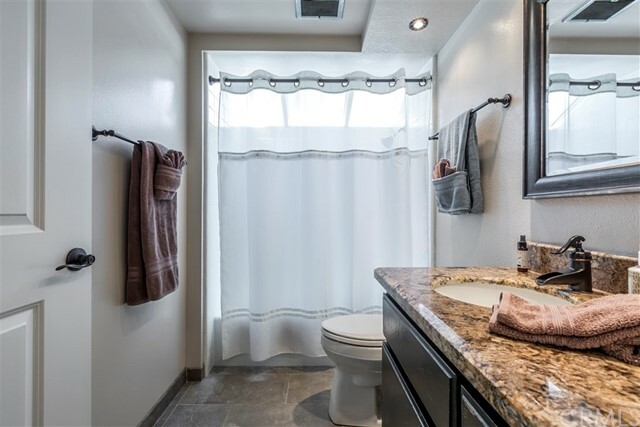 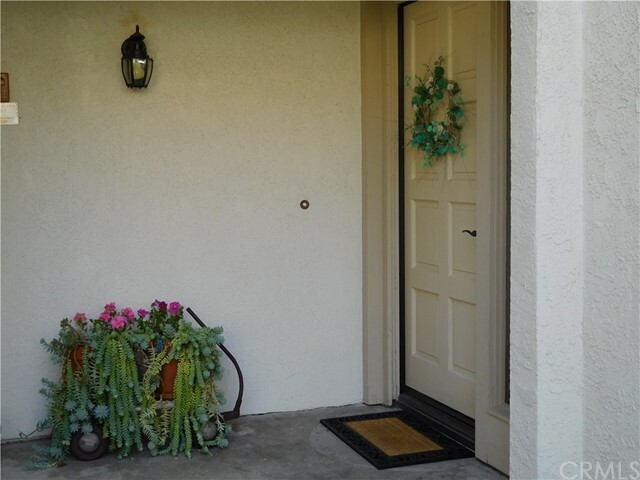 Large patio with a natural gas line for your own personal BBQ, & direct Green Belt access. 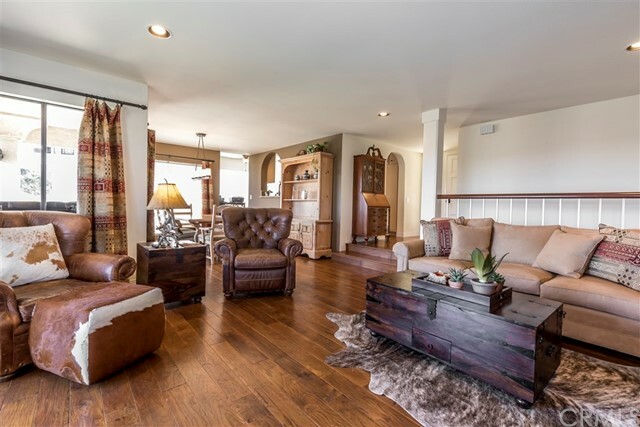 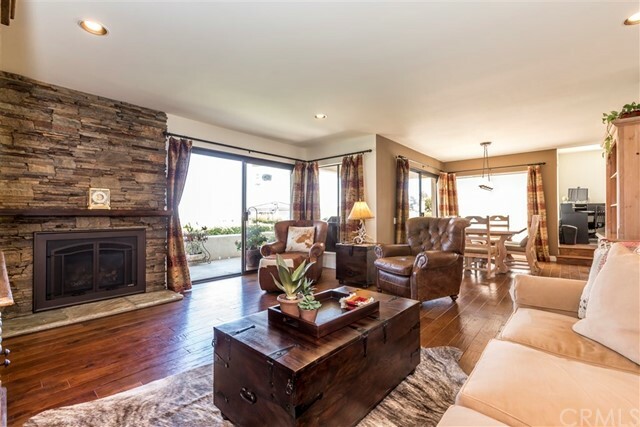 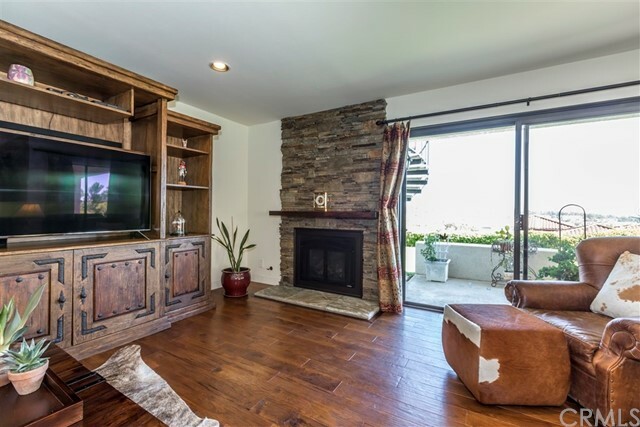 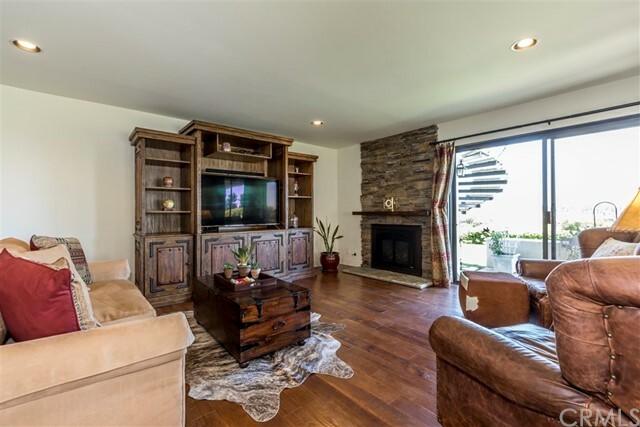 The family room features recessed lighting, designer baseboards, designer paint color, & beautiful Masonry Fireplace w/Remote Heat-n-Glo Fireplace insert giving greater performance & convenience. 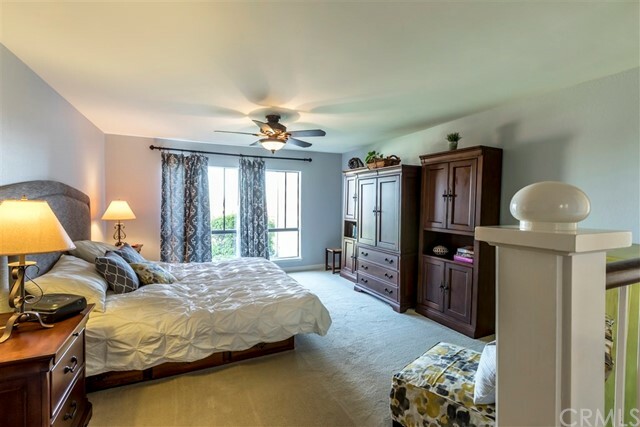 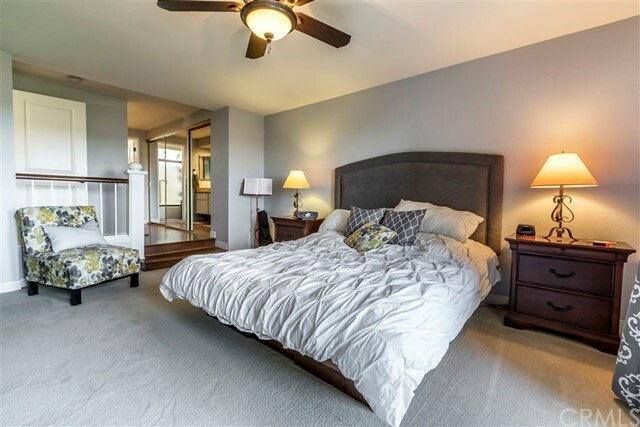 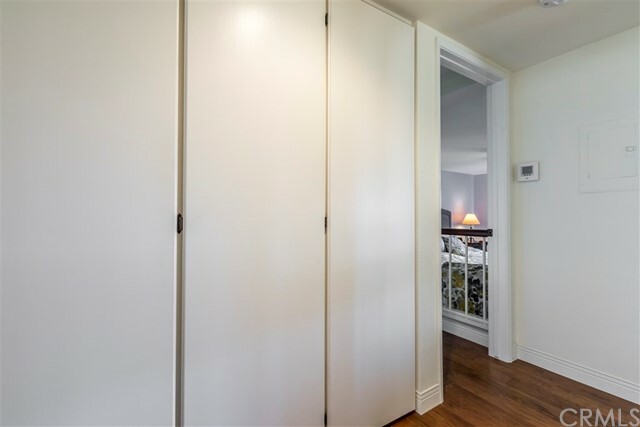 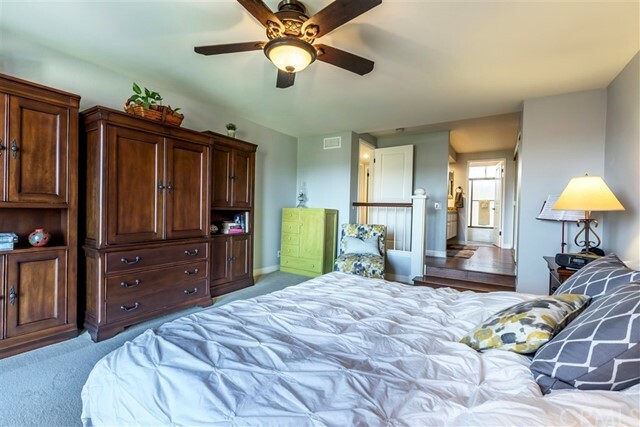 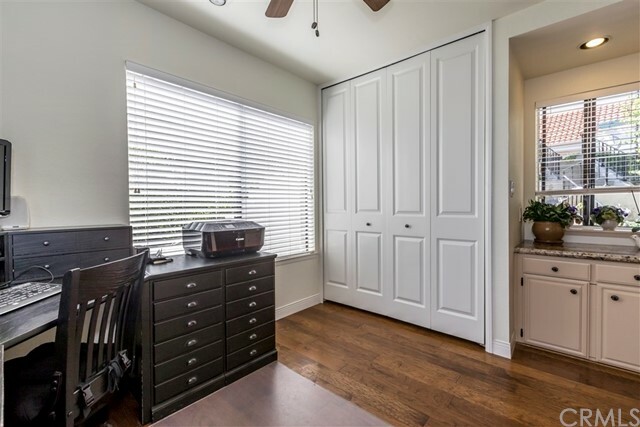 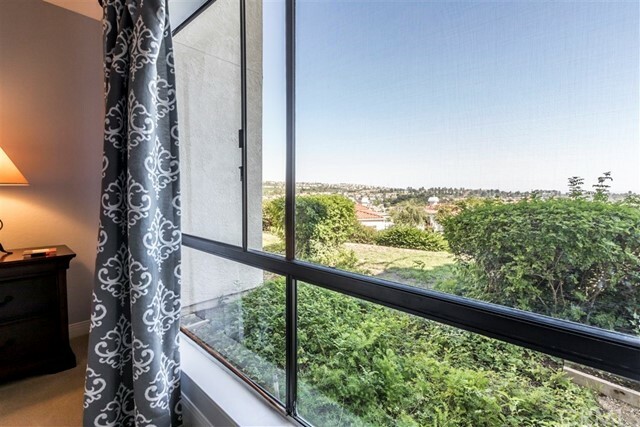 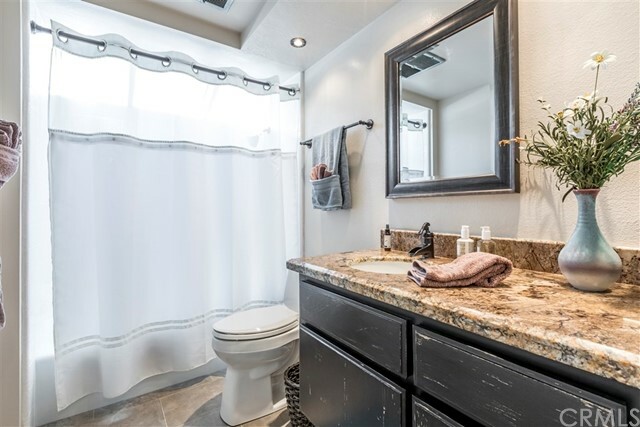 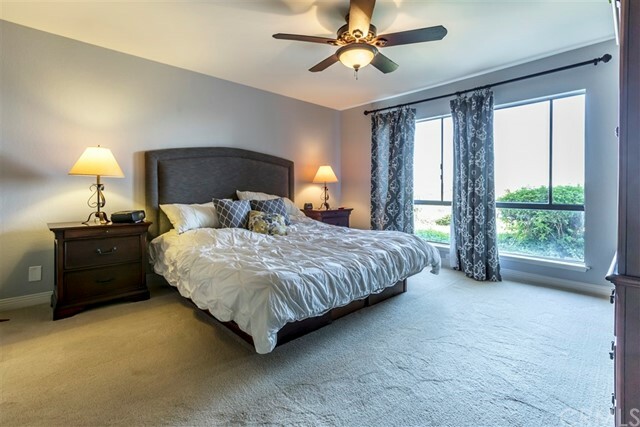 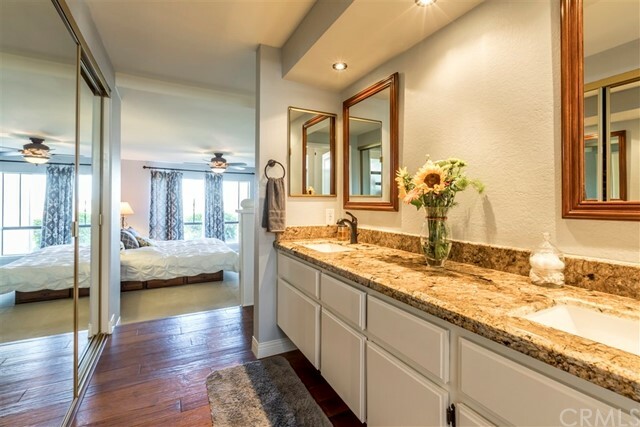 The Master bedroom features a large window providing Greenbelt, City Lights & Lake View, an en suite with dual vanity, granite countertops, & mirrored wardrobe doors. 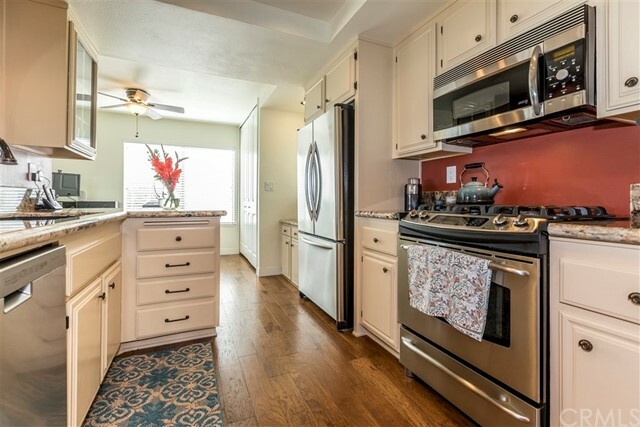 All this & a Brand new Furnace/AC Unit (7/17). 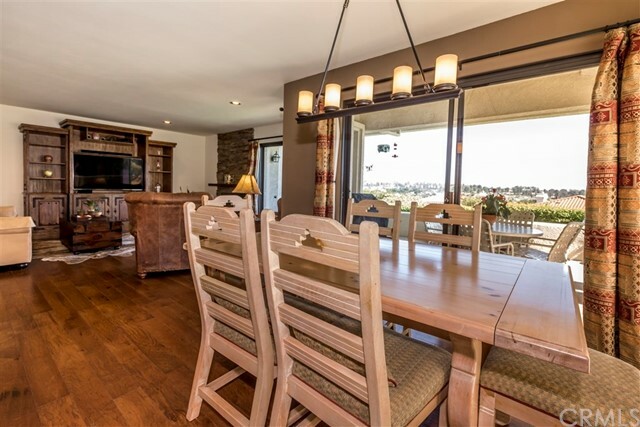 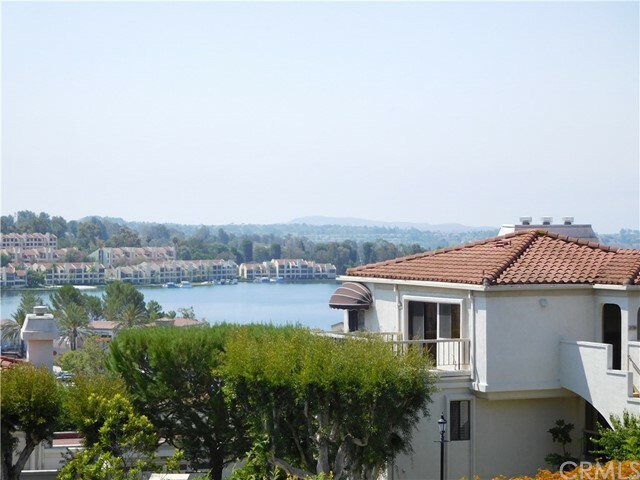 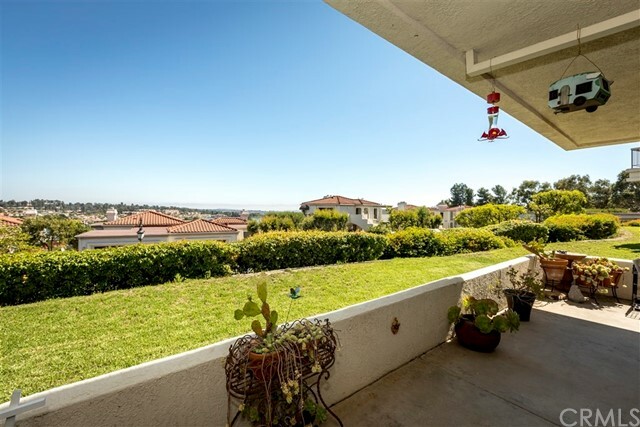 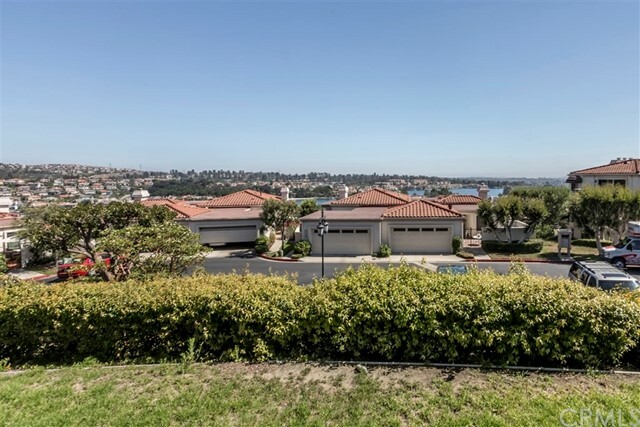 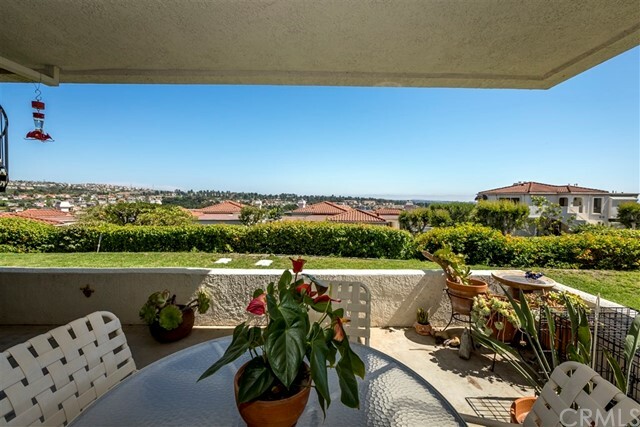 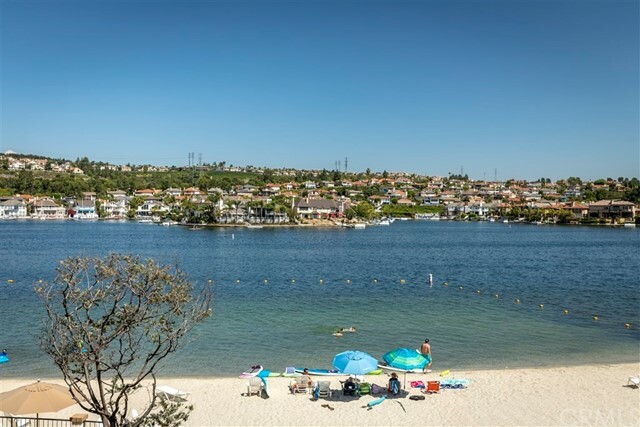 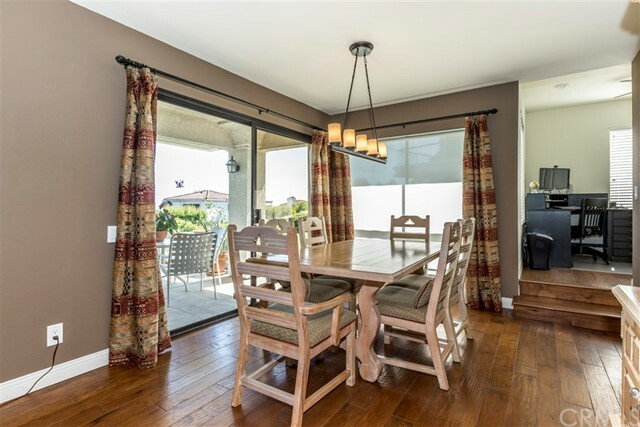 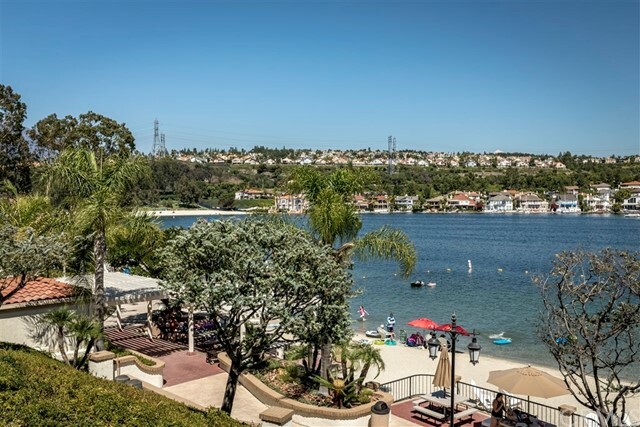 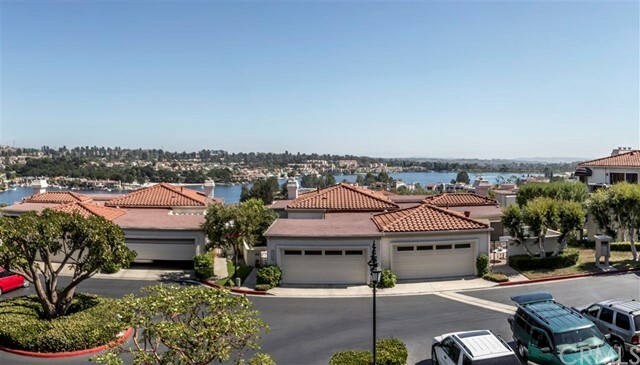 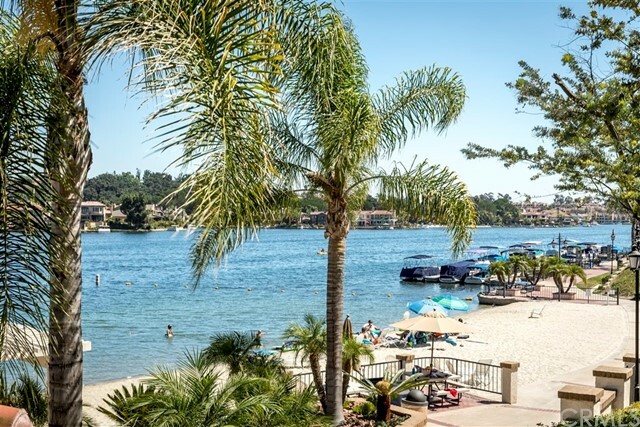 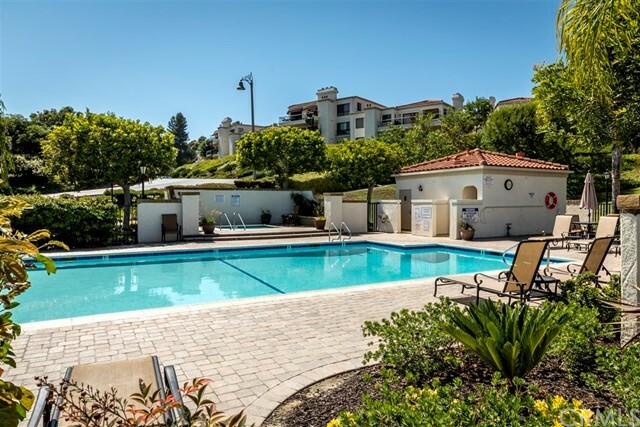 The community has it’s own immaculate private beach on Lake Mission Viejo, 2 community pools/spas, & picnic/BBQ areas. 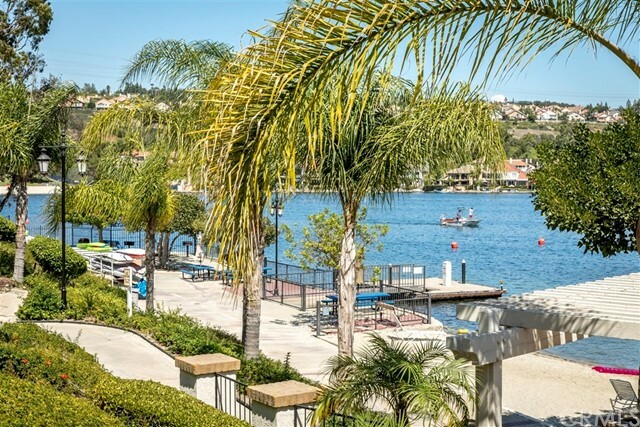 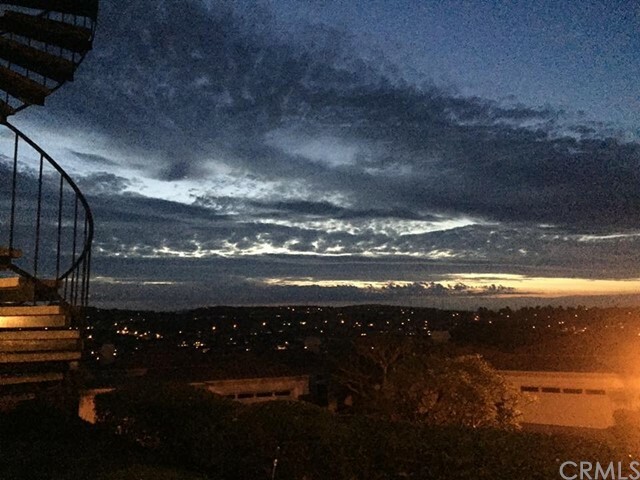 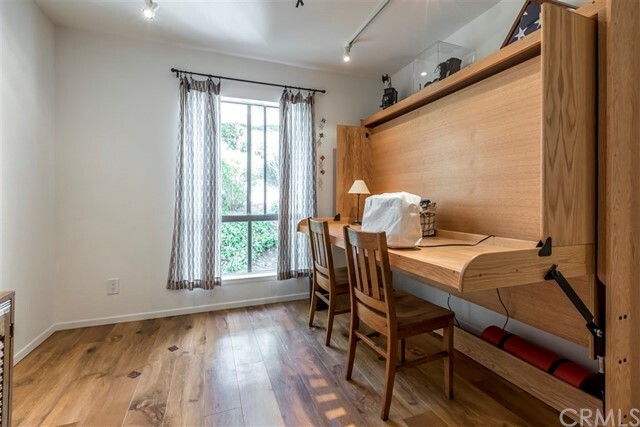 Close proximity to Market on the Lake with shops & restaurants. 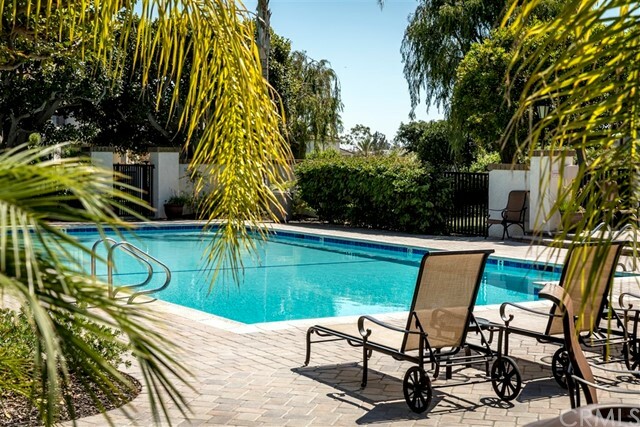 Listing courtesy of PREA Realty, Inc.